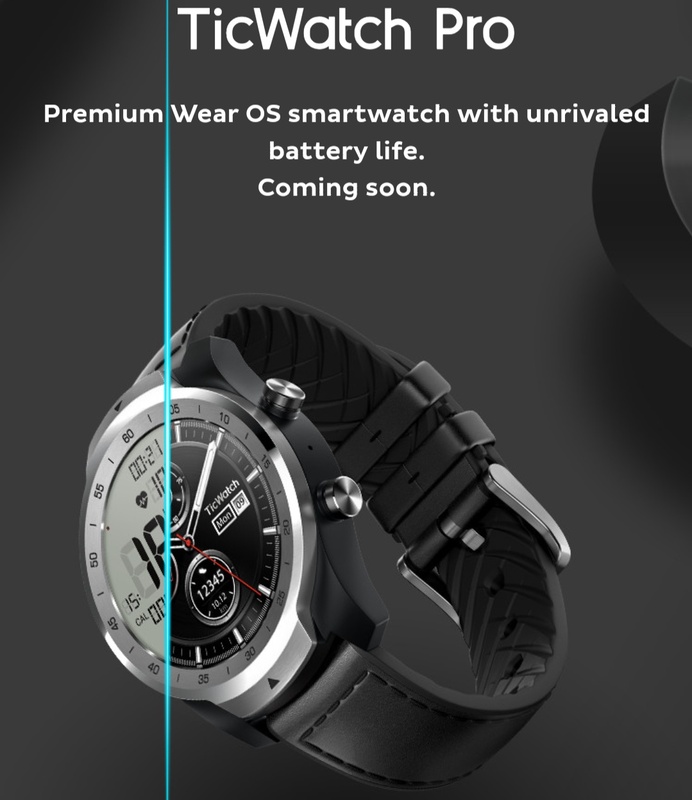 The TicWatch Pro is coming. 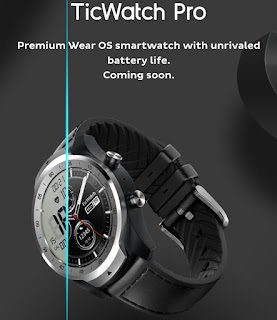 Mobvoi's next iteration of the TicWatch, called the TicWatch Pro will be announced in thenext few days. 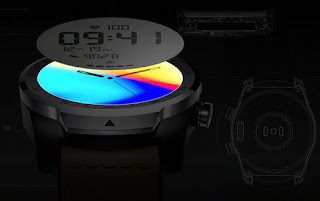 From the images above and below, it appears to be a hybrid E-ink and AMOLED screen that a user can select from and possibly a heartrate sensor. If the watch packs the above features then it will be a hot until Google releases it's own Pixel watches in fall 2018 .